Your easy way to stop snoring – and start living! Snoring is a major health hazard. It places pressure on your heart and lungs, affects bloodflow and leaves you feeling tired and lacking energy. Don’t spend thousands on surgery – it’s painful and it may not work. Simply fit your own Snore-Free to enjoy better, healthier sleep. Snore-Free is made from top quality material selected for total compatibility with oral tissue. It makes your life a whole lot better – and it’s a whole lot better for your partner and family too! 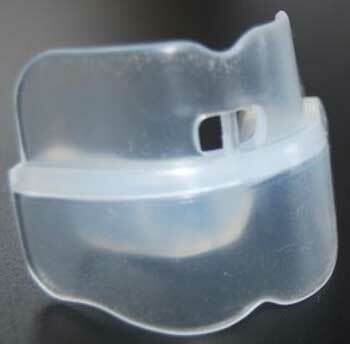 2 x Snore-Free moulds with step by step “How to Fit” information. Price: $30.00. NZ delivery Included. Snore-Free is made from top quality materials for it’s compatability with oral tissues.